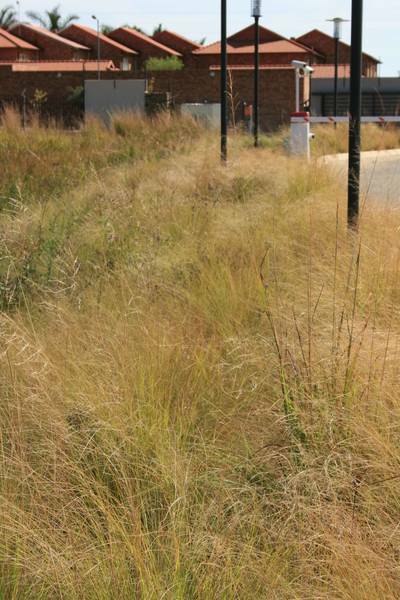 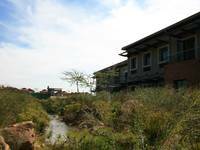 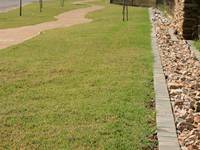 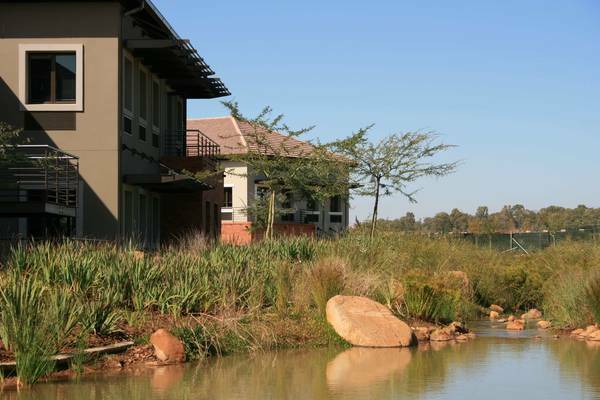 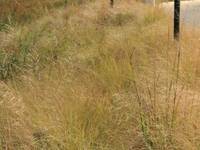 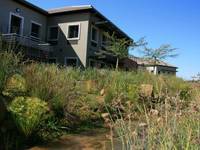 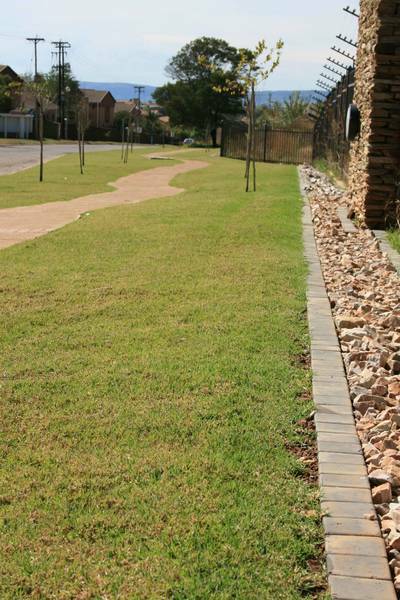 Located to the east of Pretoria, is a self-sufficient live, learn, grow, work and play eco-friendly suburban precinct. 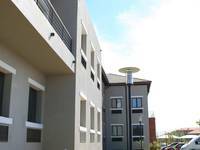 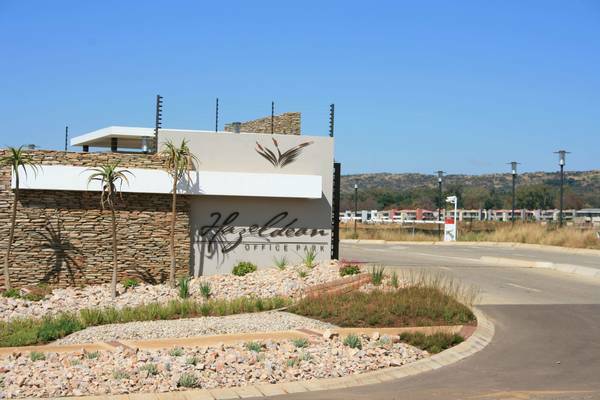 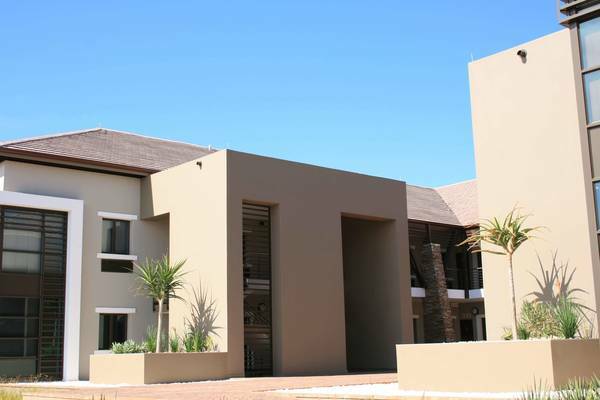 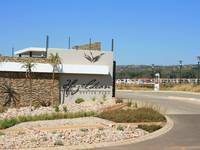 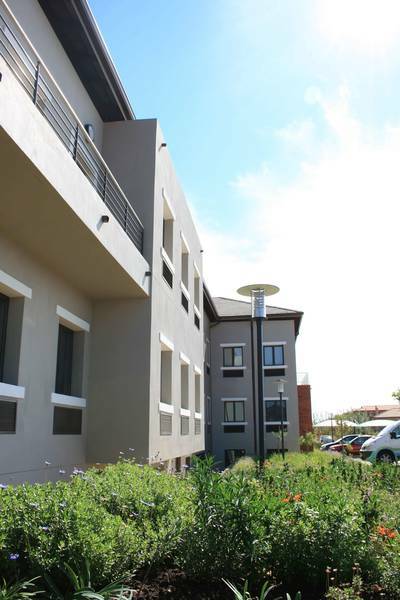 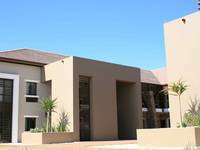 The Hazeldean precinct comprises of several mixed use developments, including residential estates, commercial, offices, a school, hospital and retail. 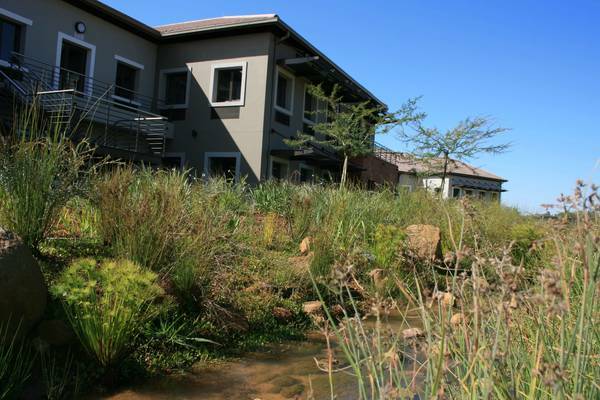 ILA’s scope entailed public and private open spaces, play areas for children, walkways, site furniture, including the rehabilitation of several wetlands as well as water bodies and streetscapes. 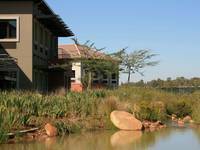 The Office park itself is comprised of various phases with the landscaping scope including the rehabilitation of a moist grassland as well as various water bodies which stored harvested rain water on the site. 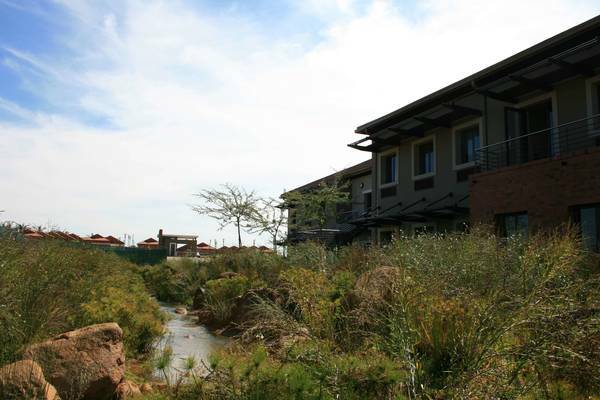 The planting scheme involved a fully indigenous water wise planting palette which created varying textures and colours throughout the landscape to create a naturalistic look and feel throughout the development.